Micromax is struggling hard to regain its lost position in the Indian Smartphone market. Micromax have lost its #2 position to the Chinese players and even failed to stand in top 5 during 2016. The company had hardly released any new model during 2016. 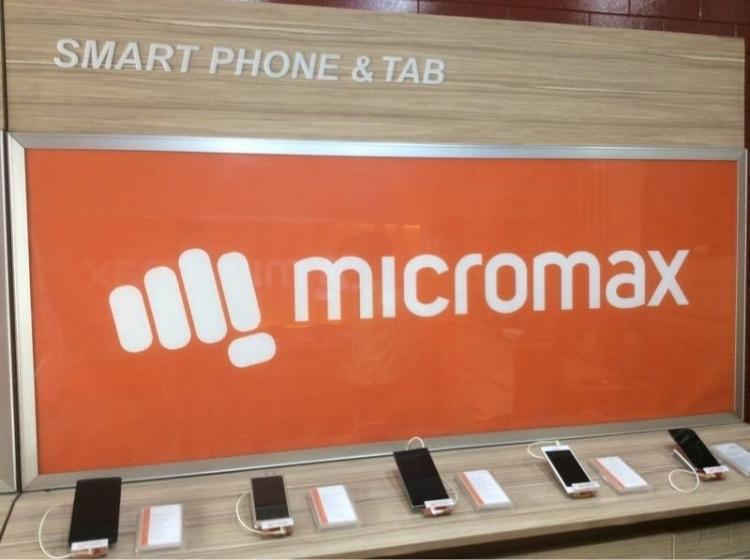 Now, Micromax is aiming at the low-end phone market by launching a VoLTE enabled feature phone called Bharat One and a low-end smartphone called Bharat Two that have integrated digital payments features. VoLTE enabled feature phone is likely to be priced at under Rs 2,500 and the low-end smartphone would be priced at under Rs 3,300. Both the phones support Reliance Jio voice calling that is free for lifetime. The VoLTE enabled feature phone will have operator tie-ups to reach customers more effectively. With Bharti Airtel and Idea Cellular planning to utilize VoLTE technology in near future, voice calling tariff will drastically reduce due to the immense competition. The VoLTE feature phone will have touch and type functionalities but won't run Android. It is targeted to people who are not willing to move away from basic functionality phone that support at least internet browsing. The low-end smartphone runs on Android will have all the banking services and may have a link to digital wallets offered by Transerv and the ability to pay offline merchants through mVisa. While Reliance Jio is planning to launch a VoLTE feature phone at prices Rs 999 and Rs 1500 later this month or early next month, Micromax and Karbonn's VoLTE feature phone will give a tough competition to Jio and will revive the feature phone segment. Feature phones account for $2 billion of the total $17 billion phone market according to Counterpoint Research data.